Holidays are a wonderful thing, especially when you’ve been working hard. Everybody needs a break from time to time, after all. You already picture the scene. You’re sitting by the side of a pool, enjoying the warmth of the sun on your skin. In your left hand, you’re holding half a coconut decorated with a paper umbrella and large slices of exotic fruits – some of them; you have never seen before. You sip a sweet liquid slowly with a paper straw; the local cocktail the barman especially recommended to you. It is delicious! With every sip, it’s as if the worries of the routine disappear from your mind. You negligently adjust your sunglasses and consider a cheeky dive into the refreshing pool water. Sounds like the perfect vacation, doesn’t it? Except that in reality, you’re stuck in a pet-friendly room, trying to get your dog to calm down before the hotel management decides to throw you out permanently. 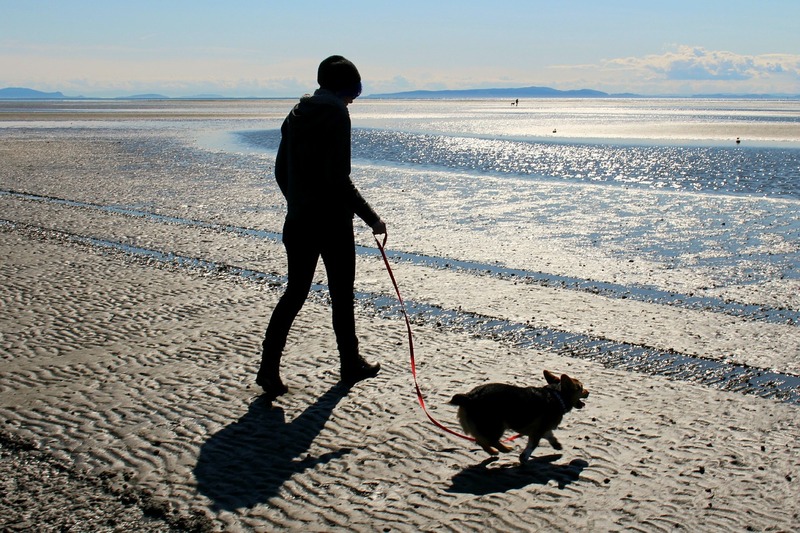 Why does your dog misbehave on holiday? The truth is that your pet is not trying to ruin your vacation. But with a little bit of planning, you could keep everyone happy. Talking about Why Does Your Dog Misbehave On Holiday, Dogs have an enhanced sense of smell. Some claim that your pooch can smell things up to 1,000,000 times better than you. Even though it can be difficult to quantify precisely how sensitive a dog’s nose is, there is no denying that your furry friend is a lot better at spotting odors than you are. While you may only consider how useful their sense of smell is to find their way back home or to provide support in a police investigation, you also need to understand how confusing it must be for your dog to be able to distinguish millions of odors in an unknown location. While you know you’re going on holiday, your dog may not understand it. And, consequently, when they’re confronted with various odors they don’t know from people they have never met before, it’s normal that they might feel under attack. Additionally, remember that pet-friendly destinations are filled with other pets, who might be sending messages in their urine, which can significantly increase your dog’s stress levels. 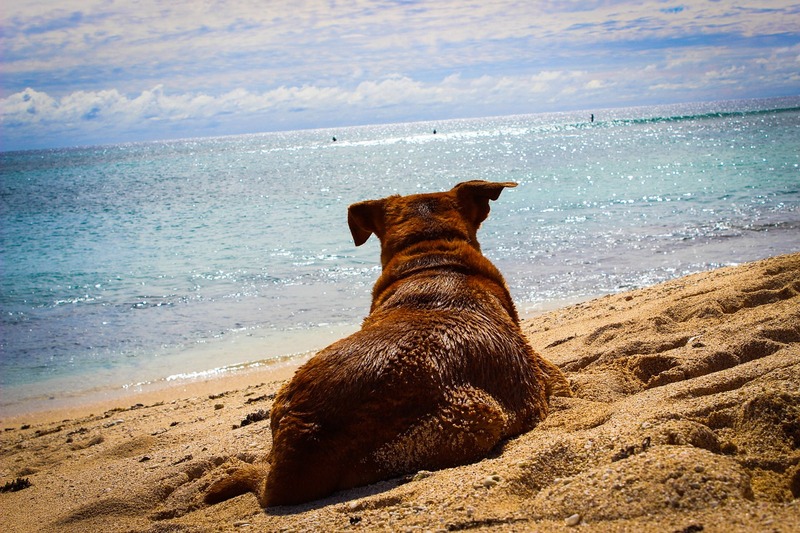 Talking about Why Does Your Dog Misbehave On Holiday, the dog knows where home is. But when you take your dog to a new location, they can be confused. Despite being our best friends, dogs can’t understand our habits. A holiday rental can be a source of stress as you’re taking your dog to a new location, having left some of their toys behind – you can never take all of their belongings with you. Your dog may assume that you are going to leave him behind and panics. Additionally, they may not feel safe in a place they don’t know. However, you can create reassuring habits by returning to the same location. It’s no surprise that pet owners who want to create a homely feeling for their pets look for holiday homes such as Jual Rumah Murah properties in Indonesia or simply a countryside cabin in the mountains. A second home lets you keep some of your dog’s belongings in both locations, for instance. It also ensures your pet can be more relaxed about the place. Cultural faux pas happens to most travelers. It’s not uncommon for European travelers, for instance, to forget to leave a tip in the US because it’s not a common gesture in most European countries. While they can appear rude to the locals, inexperienced and misinformed travelers can sometimes turn a relaxing holiday into an international conflict! But, cultural differences are to be expected anywhere you go. You can, however, read about them to make sure you can avoid most mistakes. Your dog can’t prepare for them and will have to adjust based on your behavior. In other words, if your dog senses you’re getting nervous or unsure, they are likely to misbehave as a result. In short, never visit a foreign country before reading about their customs first! If your dog tends to howl in the car or drool all over the back seat, they might suffer from mild car sickness. Ultimately, car rides can be very stressful, especially if you can’t help your dog to get used to the experience. Packing a few toys in the car can help them to change their perspective about the trip. Additionally, you should time meals accordingly and make sure your pet has plenty of fresh air as you drive. Talking about Why Does Your Dog Misbehave On Holiday. Your pet has developed a habit with you. From when they eat to when you take them for a walk outside, your pet gets to learn the routine. Taking them on holiday can dramatically disturb their usual schedule, which can lead to anxiety. Unfortunately, sticking to a routine is crucial to train your dog. However, you need to keep a flexible approach – instead of a set time – so that your pet can pursue the routine even when they’re away from home. When wondering Why Does Your Dog Misbehave On Holiday, Many pet owners choose to leave their dog to the local kennel when they want to make the most of their vacations. In reality, you can help your dog to welcome the holiday and enjoy the time they spend with you. Training, preparation, and a lot of attention to details are necessary to make it work!